AFTER PURCHASE THIS CERTIFICATE WILL BE MAILED TO YOU! THIS IS A GIFT CERTIFICATE THAT WILL BE MAILED TO THE ADDRESS SHOWN AT TIME OF PURCHASE. Call us today to schedule your garage door repair service. We offer same day service within 60 miles of Salt Lake City including Park City, Ogden, Provo, Orem, Heber Valley, Harriman, Lehi, Sandy, Murray, Cottonwood Heights, Draper, Riverton, South Jordan, West Jordan, West Valley, Roy, Kaysville and any of the following counties Tooele County, Utah County, Wasatch County, Summit County, Morgan County and Davis County. If You need a new garage or repairs done on your current door then use a Gift Certificate towards our 5 Star Service and Products! 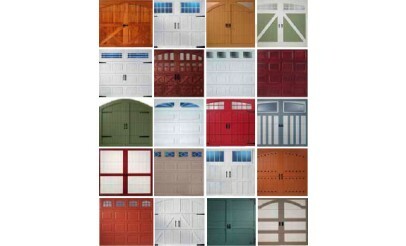 We sell and repair Custom Wood Doors, Residential Doors and Commercial Doors. You may also buy parts to do your own repairs.